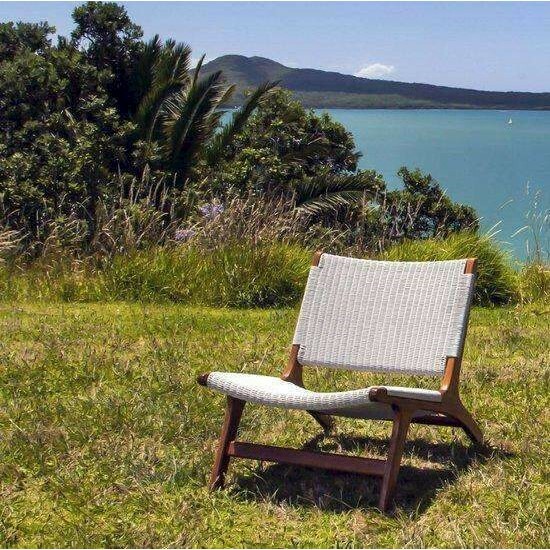 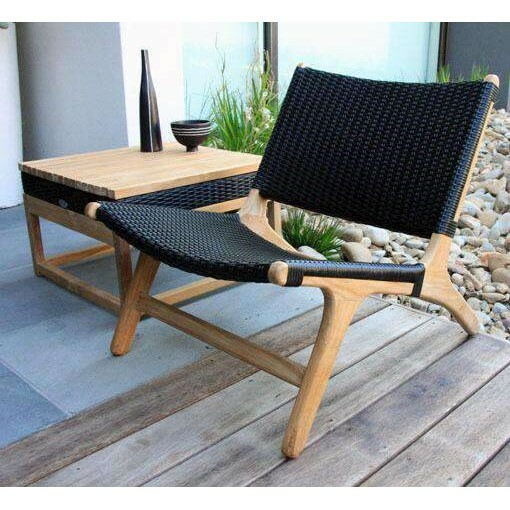 An extremely popular and contemporary design, the Bliss chair brings uber interior style to the outdoors. 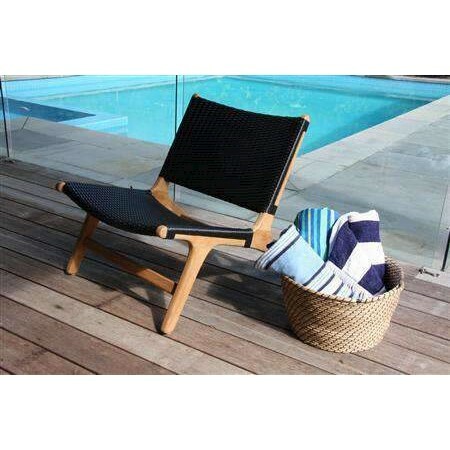 The Bliss chair is relaxing and beautifully designed. 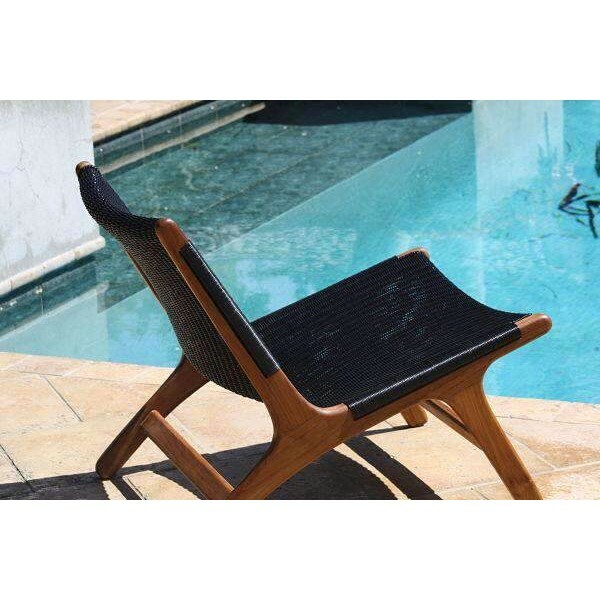 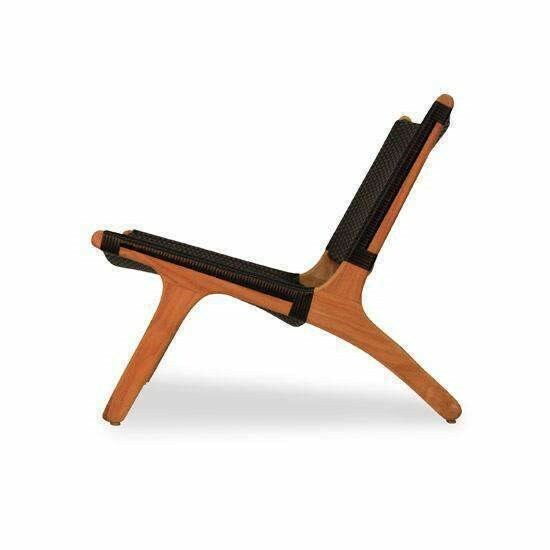 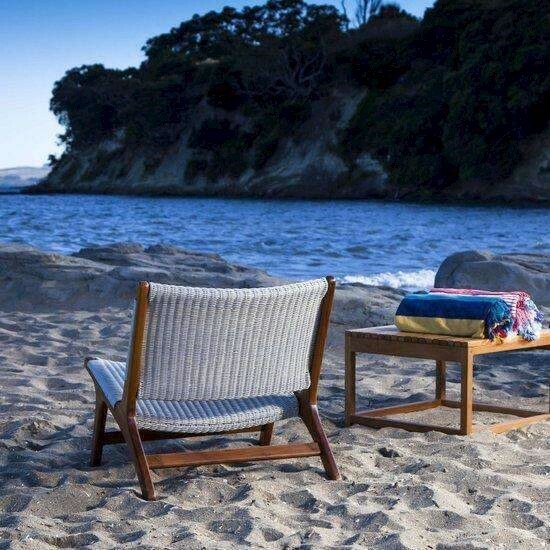 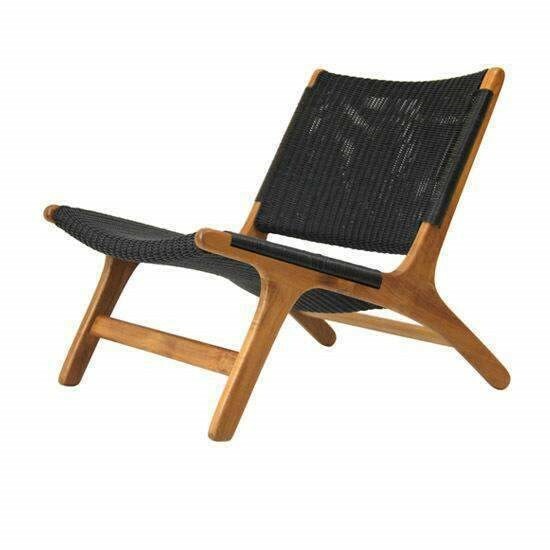 Its teak frame and synthetic wicker weave are handcrafted, very comfortable and durable. 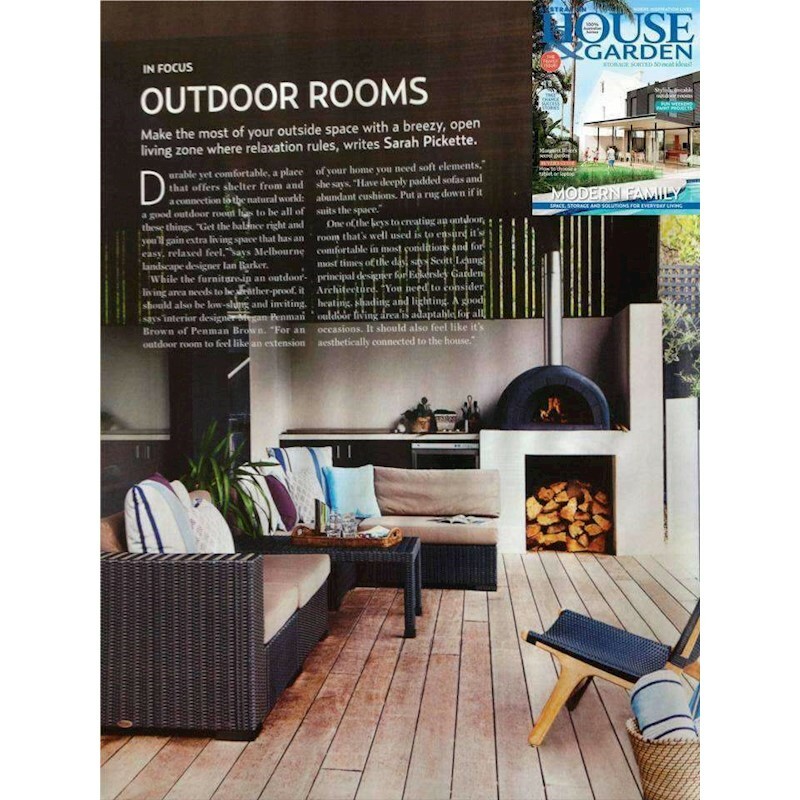 Importantly the designs low lines not only look fabulous, but also don't hinder views, when seen from inside areas. 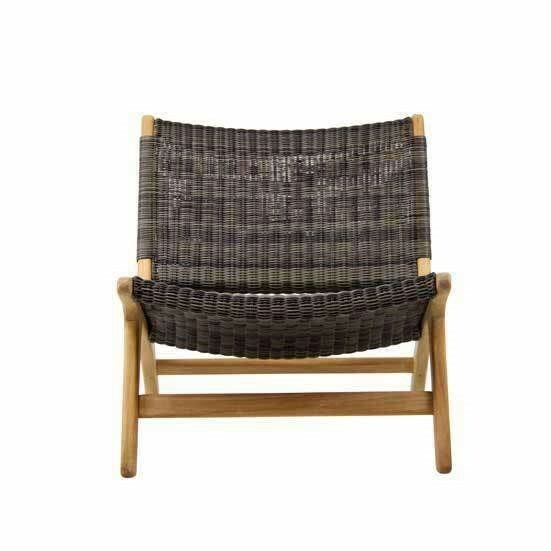 Available in a variety of synthetic weave colors. 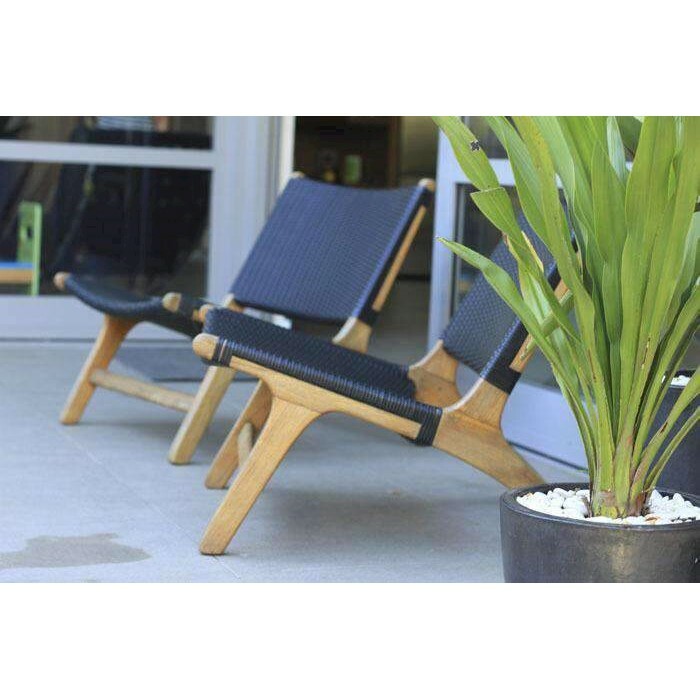 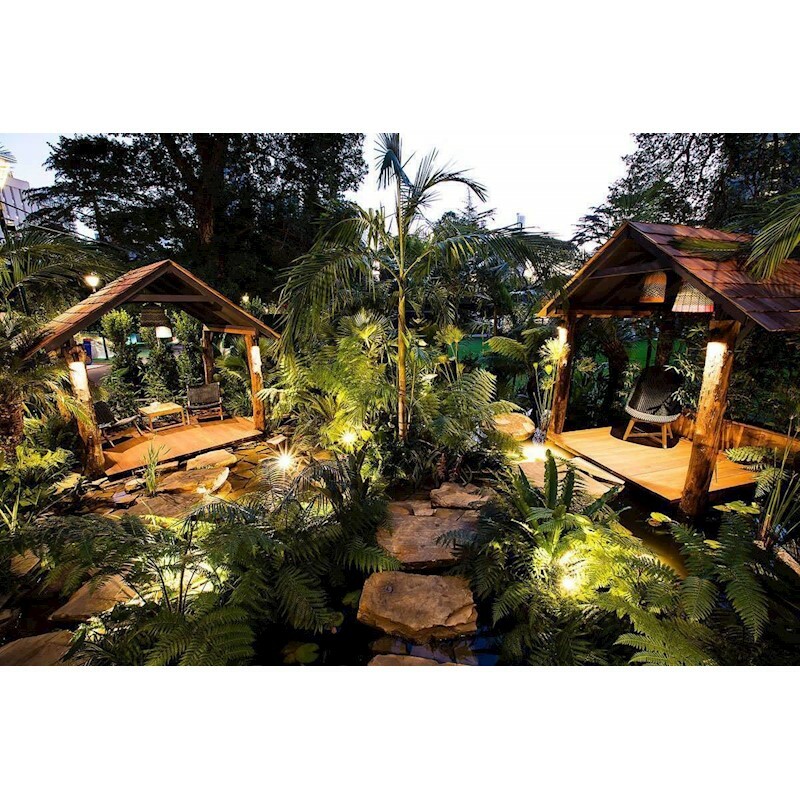 Suitable for indoor or outdoor use, in both residential and commercial spaces.